Refer to Sims part number 02430000201 (door assembly), and select options 1001-1828S ("XT" Header) and 1701-0804S (LH & RH Soft curtain sides). All steel and glass front door assembly with vinyl side panels that convert skidsteer open ROPS station to an enclosed operators cab. Includes electric pantograph style wiper motor assembly, and skylight panel. 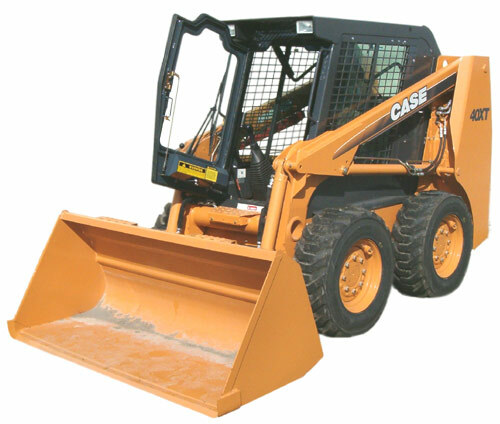 NOTE: Case XT series rear window is standard equipment from skidsteer manufacturer.